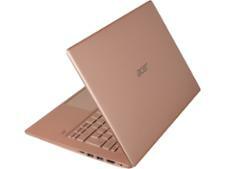 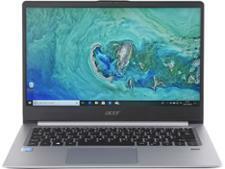 Acer Swift 5 SF514 laptop review - Which? 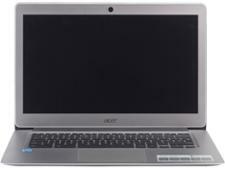 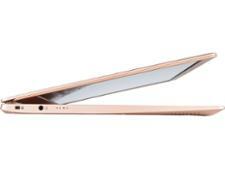 The Acer Swift 5 is the lightest 14-inch laptop we've ever tested, weighing under 950g according to our measurements. 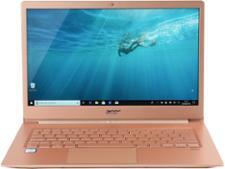 With a premium design and high-end internals, Acer has pushed the boat out on this model, but will its svelte design result in compromises elsewhere? 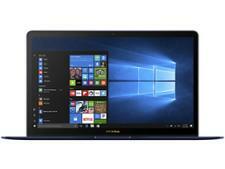 Our laptop review goes in-depth to find out.